Are you suffering from anxiety? The persistent worry and fear can be debilitating. You worry about work, finances, and what’s going to happen tomorrow. The things to worry about seem endless. 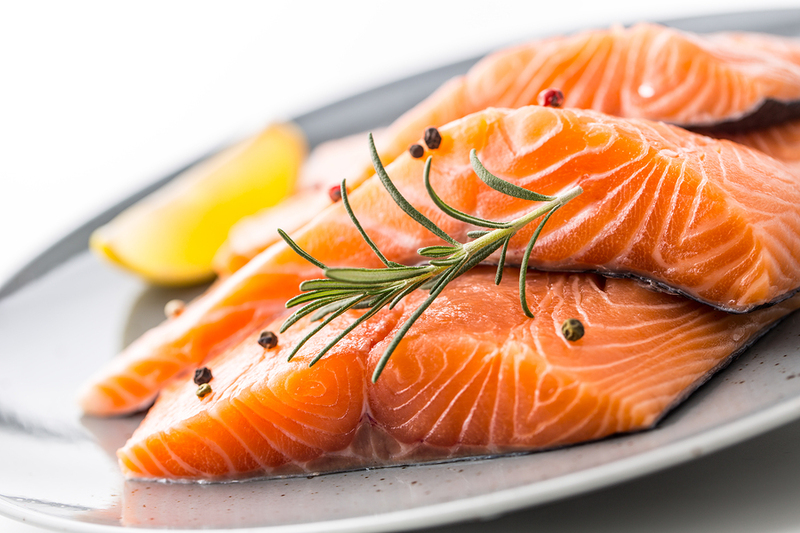 However, what if all you had to do to curb your anxiety is add some fish to your diet? New research demonstrates that omega-3 polyunsaturated fatty acid (omega-3s) can be an effective treatment for anxiety. If you visit your doctor about your anxiety, you will most likely be prescribed anti-anxiety drugs such as Xanax, Klonopin, Valium or Ativan without discovering the underlying cause of your anxiety. Plus, these drugs won’t correct the reason you are having anxiety in the first place. Some of the side effects of these drugs include fatigue, memory impairment, blurred vision, diarrhea, insomnia, decreased libido, changes in appetite, dizziness, muscle weakness, nausea, and irritability. Your doctor may even refer you to a psychiatrist, which usually leads to the prescription of antidepressants – another road you don’t want to go down. A word of caution: if you are taking any of these medications, please do not stop taking them abruptly because these drugs are addictive. You must work with your doctor to wean off of them slowly and safely. Could Hormone Decline be the Cause of Your Anxiety? If you’ve tried adding omega-3s to your diet and taken natural anti-anxiety supplements, but are still struggling, then it’s time to find out if you have a hormone deficiency. Hormone decline and imbalance is a common cause of anxiety. We have had great results in relieving anxiety caused by hormonal imbalance with bioidentical hormones.